Find more Winter Theme Activities in my store. Use this cute snowman game to help kids work on number skills. The free snowman printable includes 4 levels of game boards so that you can use with many different learners. Do you sometimes have a difficult time thinking of new materials to add to your sensory table or sensory bin? 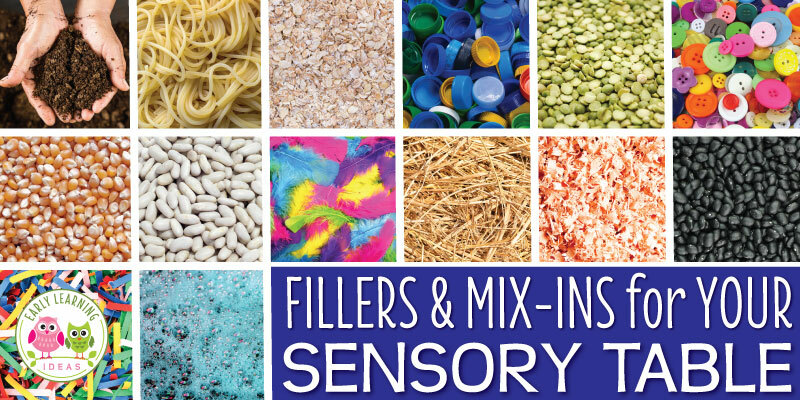 Here is a huge list of sensory table materials to help you out. Are you looking for winter math activities for your kids? Try these snowflake number circles. Use the free math printables in muffin tins or use them to make counting containers. 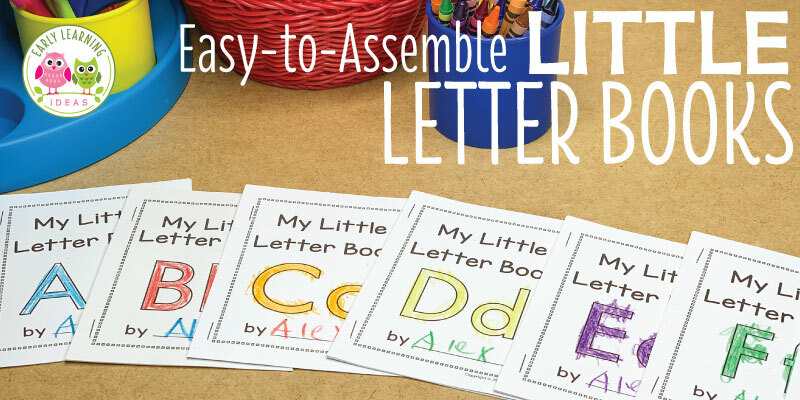 Many ideas are included for counting, number sense, and even basic addition. Making a playdough snowman is a great winter fine motor and sensory activity for your kids. Use these ideas to make snowman accessories (eyes, carrot noses, scarves, and arms) to add to your winter creation. You can help kids experience success while making snowflakes by using snowflake cutting templates. Kids can also take their paper snowflake designs to the next level with a hole punch and the addition of sequins, crayons, and glitter. 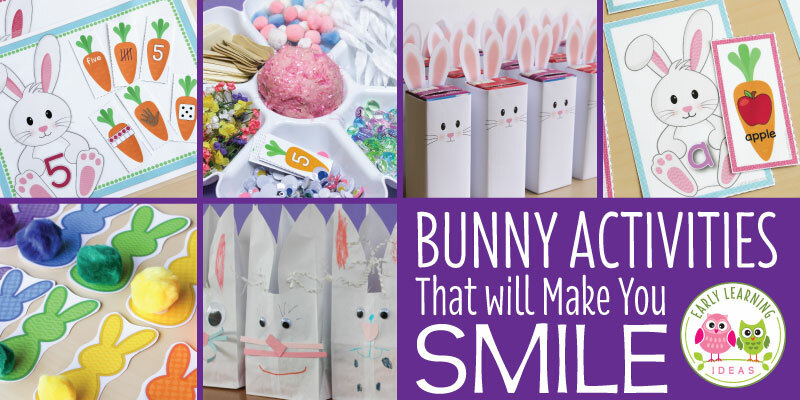 Check out these ideas. Looking for snowman crafts for kids? Here is a great DIY snowman Christmas ornament for you and your kids to make. The snowman ornament DIY project is a great activity to make for a school party or at home. Making paper snowflakes is much easier for young kids, when you use snowflake cutting templates or patterns. 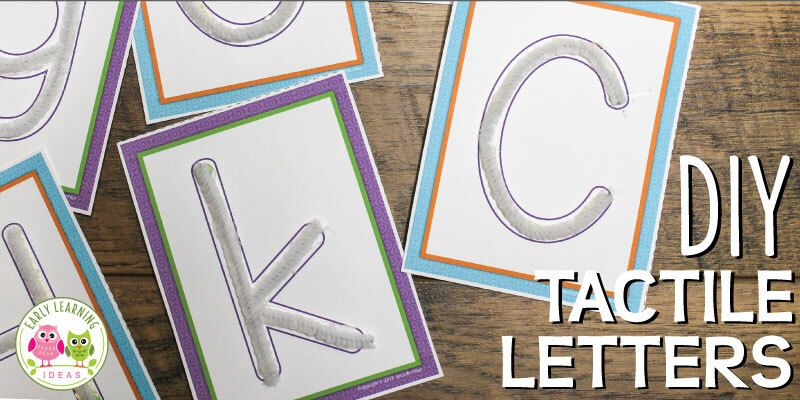 Your kids will have a blast …plus it’s a perfect way to work on scissor skills.